Healthcare professionals are becoming increasingly aware of the limitations of traditional payer to provider relationships and are starting to negotiate differently to promote collaboration, improve patient care and reduce costs representing a new era of health management, according to a recent MGMA statement. 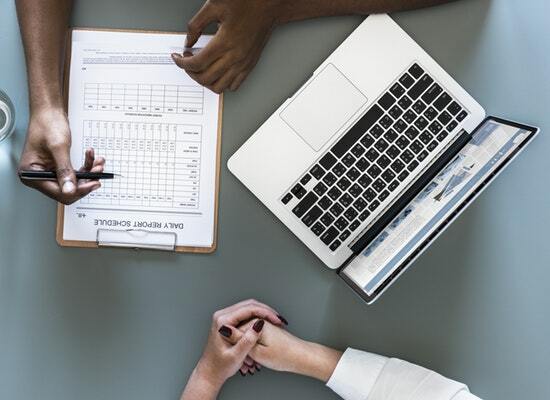 The impact of the Affordable Care Act (ACA) has initiated significant changes to the United States healthcare system, including changes in the delivery of services and provider, as well as payers’ claims processing rules. The ICD-10 (International Classification of Diseases, Revision 10) mandate not only presents a very complex shift in the health insurance market, but also billing and reimbursement challenges for medical providers. As payers face new operating rules for claims processing, the medical billing community is currently in a state of transition with payers. The impact of these rules means that both parties must work closely to minimize the negative effects of the ACA and its operating rules. The mandate has also strengthened the case of workflow automation for payers because of the considerable changes in software and testing due to the impact of ICD-10 code sets. Process automation benefits include reduced claims rejections, fraudulent claims and inaccurate payments. Companies like DDC USA have developed Electronic Data Interchange (EDI) capabilities ̶ which allow for faster, more efficient and cost effective claim submission ̶ to assist in health care industry efforts to reduce administrative costs for providers.  DDC USA delivers options that range from simple front-end claims and payment automation to full end-to-end claims processing ̶̶ DDC’s capabilities streamline workflow, increase turnaround time and allow for better control of the complex shift in coding and technology.